by installing a giant floating dock. to carry out the boldest of surf experiences. and modular floating systems ever to be installed on water. Candock provides the best leisure floating platform experience. 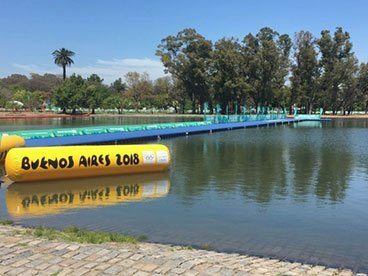 Docks that meet international competitions norms. that can offer you a turnkey service for all your projects. 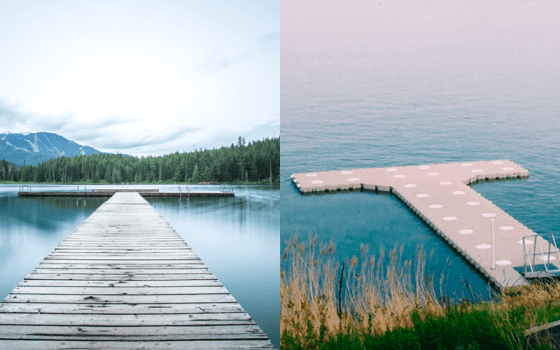 Candock offers a superior quality modular floating dock system that is simple to install, flexible, and durable. It’s an ideal solution for residential and commercial (marina) docks. 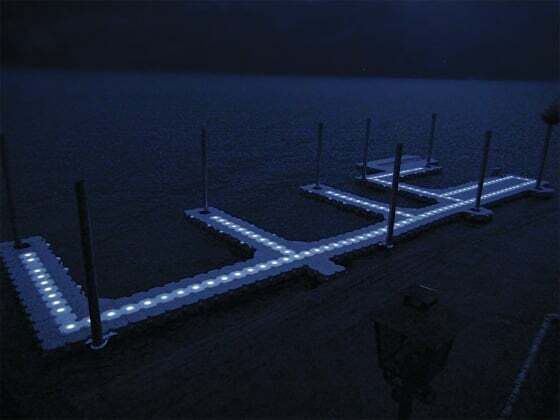 Candock floating boat docks feature a modular design that is available in any shape or size. 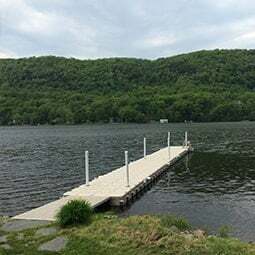 Our floating docks work with any type of boat or watercraft. The Jetslide is a Drive-On Floating Boat Lift System that is safe and user-friendly. The JETSLIDE requires no maintenance. The Candock PWC drive on drydock is highly recommended by the manufacturer to protect your craft. The JetSlide PWC lift is easy to use. 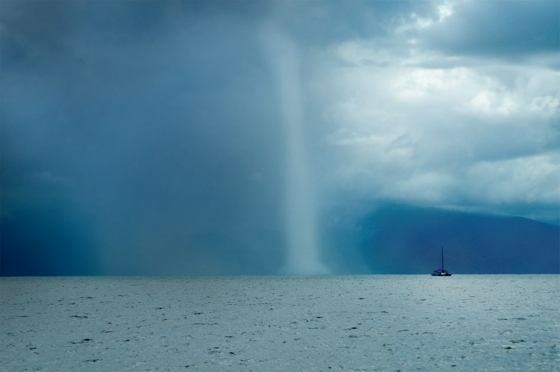 ever to be installed on water (river, lake and ocean). Our secret: twenty years of passionate and rigorous development in the floating dock industry. 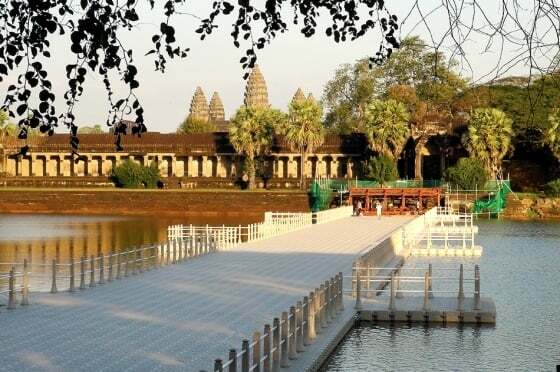 The result: a plastic floating dock that comes with a twenty years guarantee. It is maintenance-free, deterioration-proof and easy to assemble. 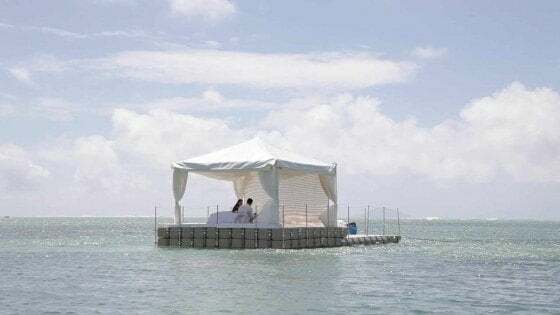 And you can configure our floating dock in any way you like. The days of massive wood and metal docks are over! Candock’s modular floating dock system has reached a new era. 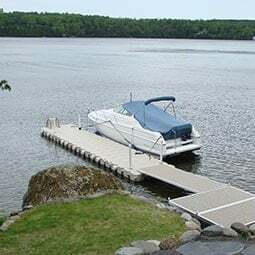 Candock’s floating dock allows you to securely moor all type of boats. Our boat docks and platforms are very flexible and can be assembled in any shape you want. A wide array of accessories is available to make your boat dock the best dock on the market for residential, leisure and commercial use. 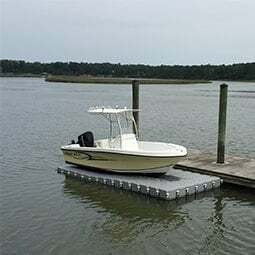 Our standard floating boat lift system, the Jetslide, assures better stability as well as an excellent weight distribution for your watercraft. Our basic boat lift system will give you the freedom to walk around your boat for maintenance or other activities. The V-shaped entrance point, next to the waterline, cushions impacts and facilitates docking and boarding. This allows the craft to float further onto the lift. 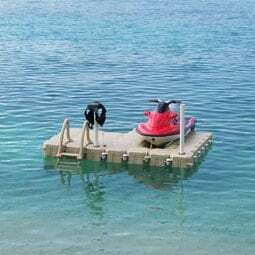 The Jetslide floating PWC dock lift is the safest, most user-friendly and convenient PWC lift available for Jet Ski®, Sea-doo®, Waverunner® and other personal watercraft. Our advanced PWC ramp design is environmentally friendly and maintenance-free. Our basic floating PWC lift system for jet skis will give you the freedom to walk around your boat. Enjoy your craft and enjoy the water with the Jetslide System. idea? We'll dock your idea! Innovation serving major floating projects! 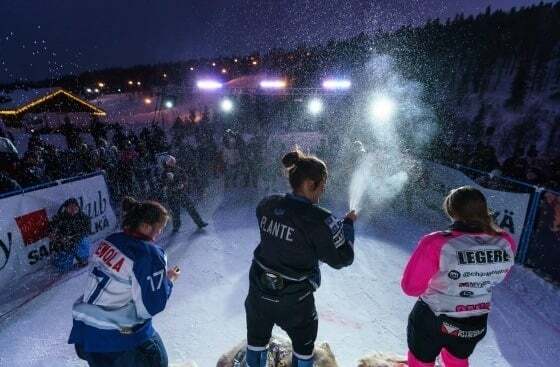 Candock athlete, Maxie Plante, wins the Riders Cup in Finland!